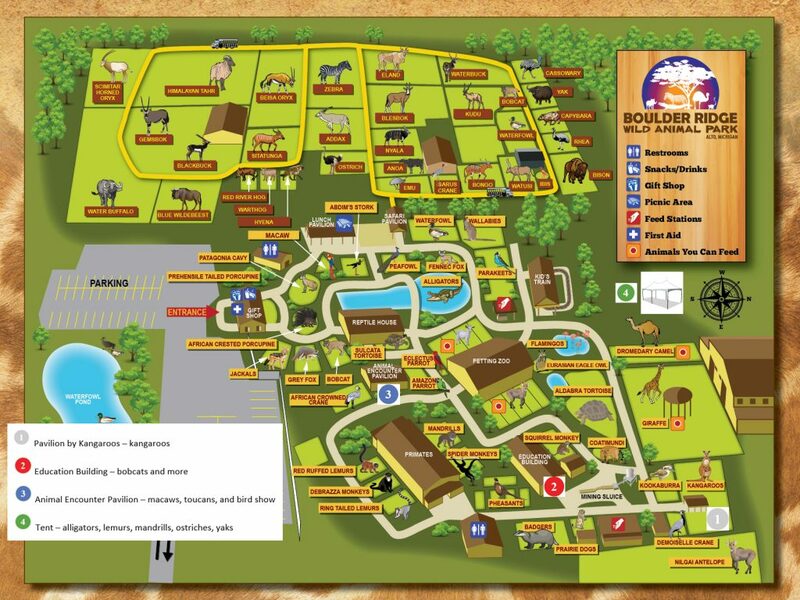 Alright Ladies and Gentlemen…Mark your calendars for Monday – Thursday, July 30 – August 2 and because it is going to be Baby Animal Days at Boulder Ridge Wild Animal Park! While most of our babies are available to be seen daily at the zoo, you will be able to get up close and even pet a number of our cute baby animals! We will also be offering special animal encounters and education sessions with a number of the animals…Some of the animals that will be featured are baby Lemurs, Mandrills, Ostriches, Gators, Bobcats, Birds, and oh ya…these adorable Yaks! Bring your cameras, your children, or whoever else you want and get ready for all the cuteness you can handle!